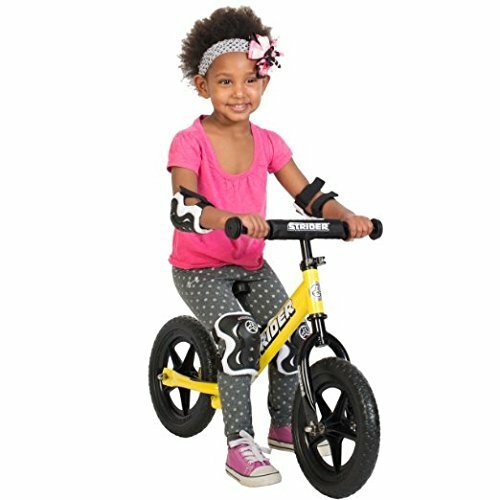 Learning to ride a bike is a big step in a child’s life. 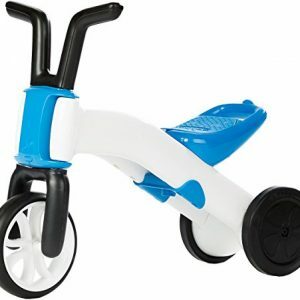 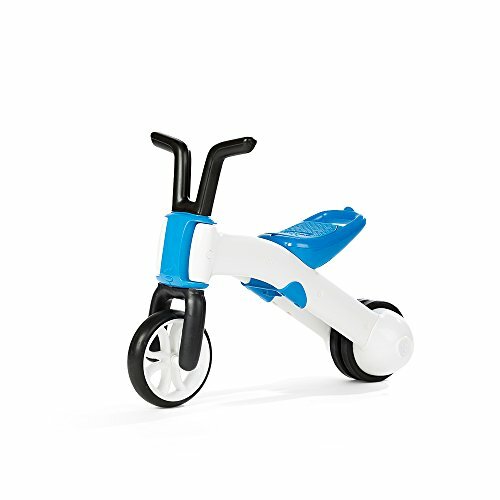 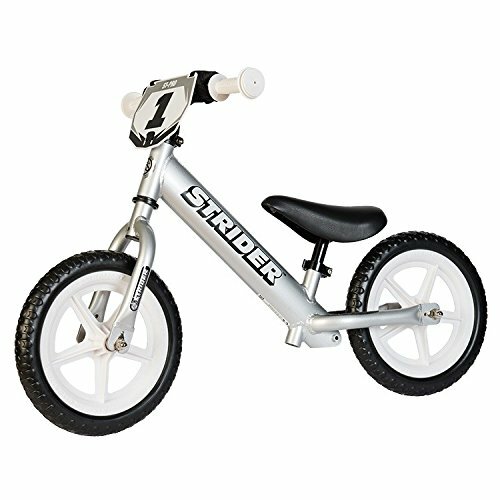 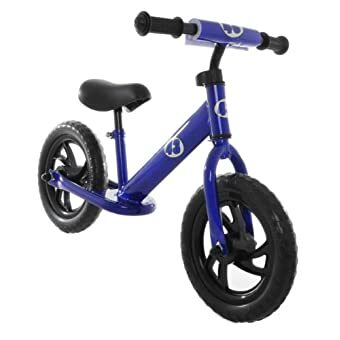 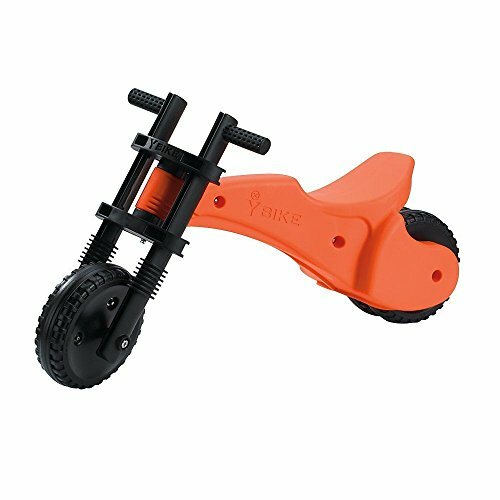 This balance bike can make the process easier for your child. 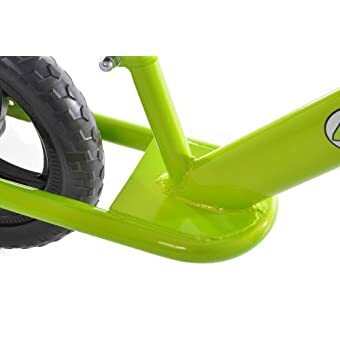 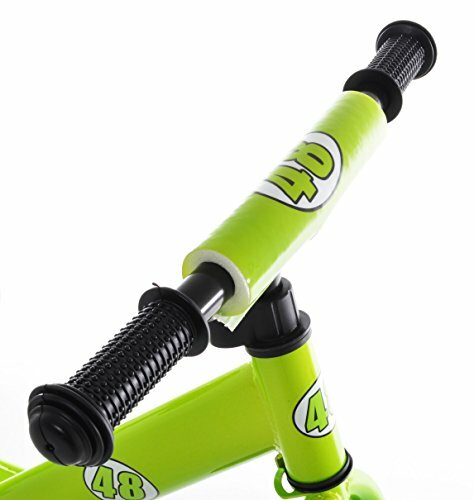 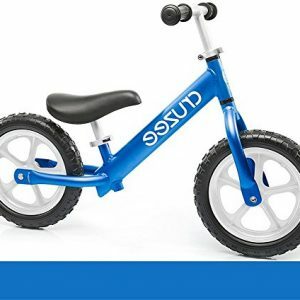 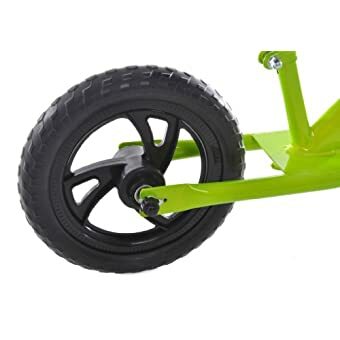 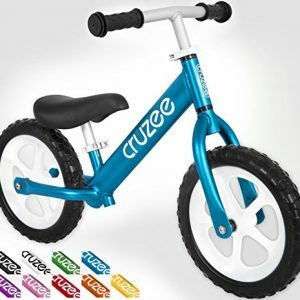 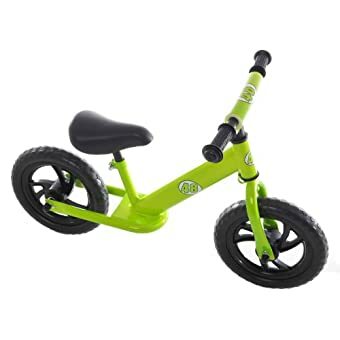 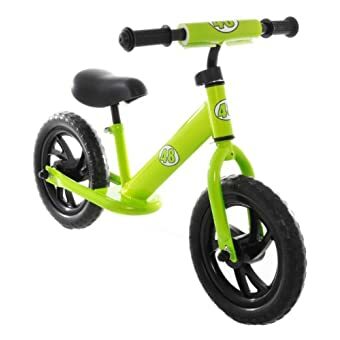 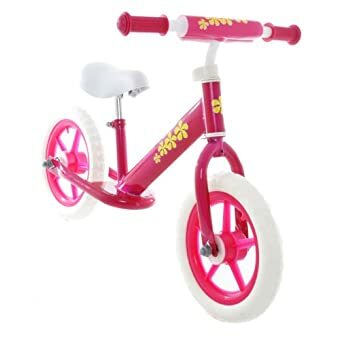 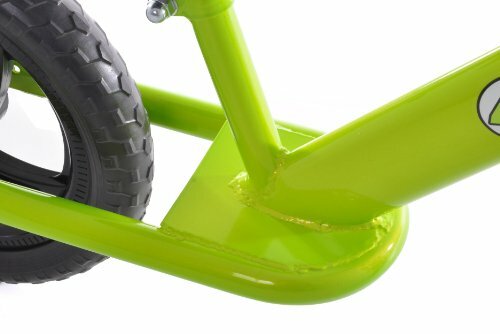 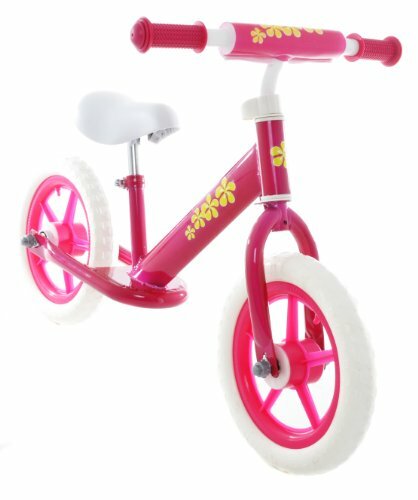 This push bike takes pedaling out of the picture so your child can concentrate on balancing. 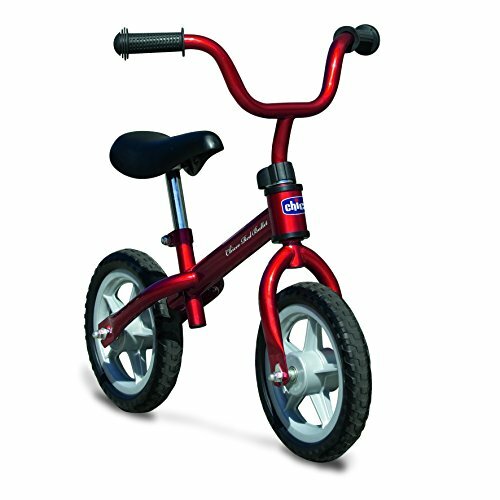 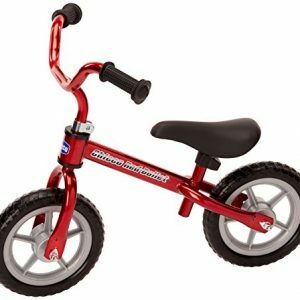 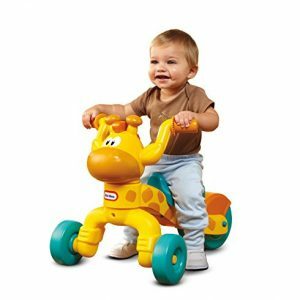 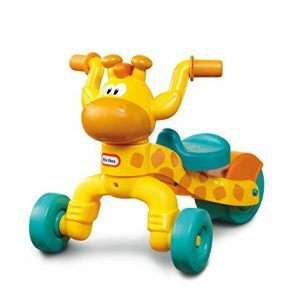 Balance bikes, unlike trikes and training wheels, allow children to learn to balance without assistance. 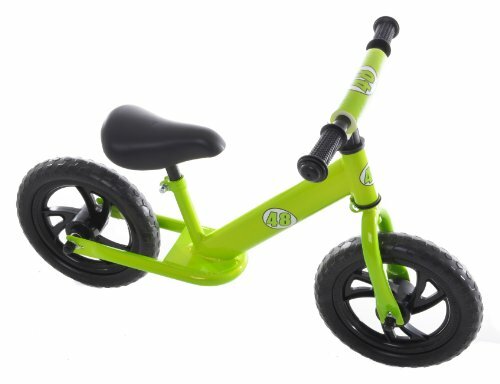 When they’re ready for a pedal bike, they will pick it up much faster as they are already comfortable balancing. 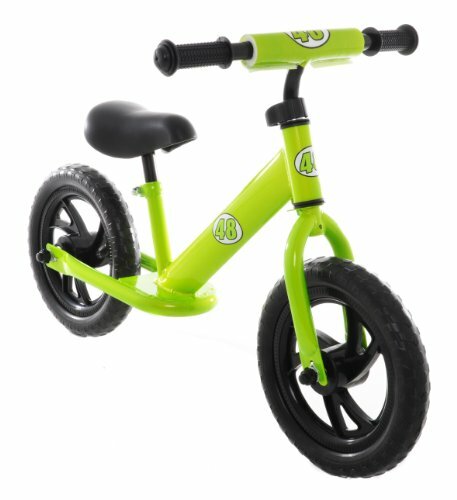 All they do is simply pedal! 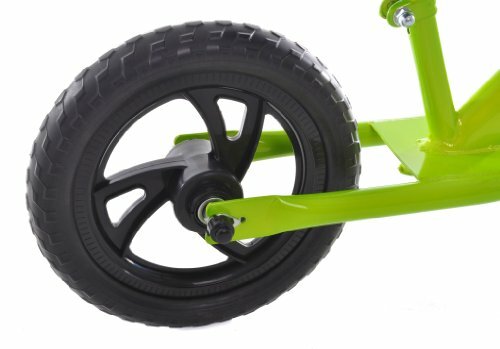 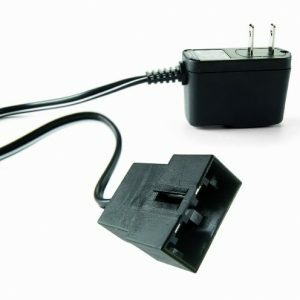 Easy assembly – no pedals, chain or training wheels. 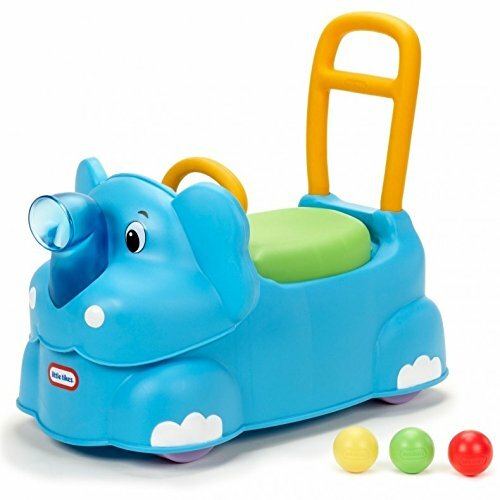 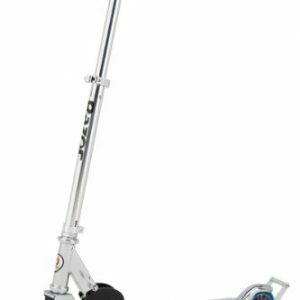 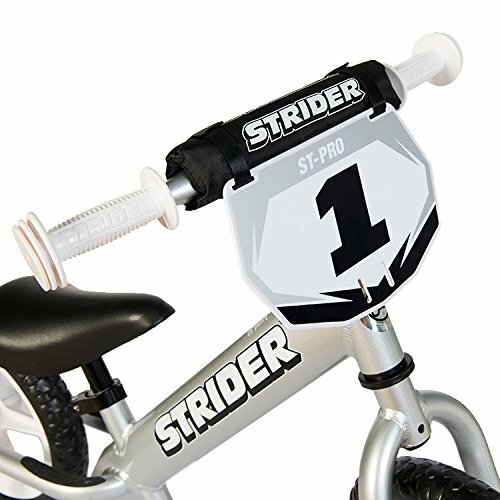 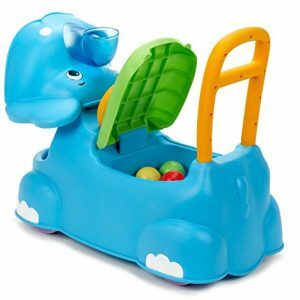 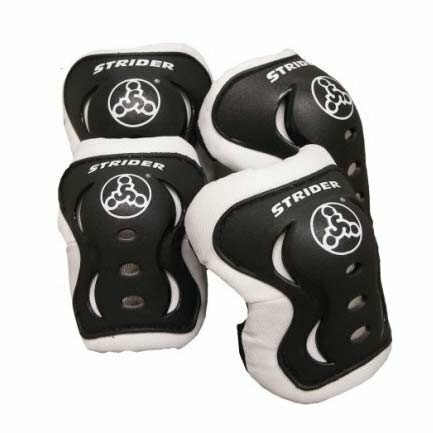 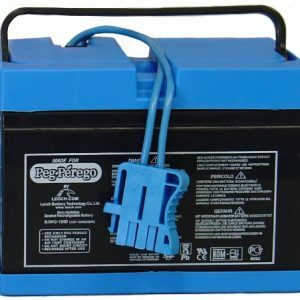 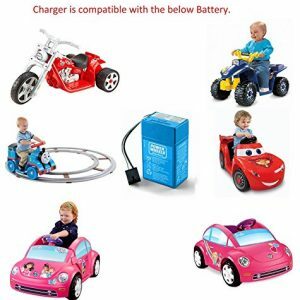 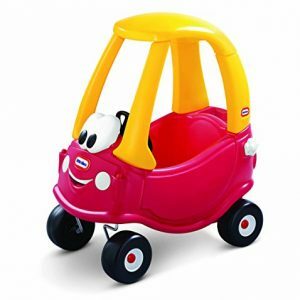 Recommended for ages 3+ – Handlebar Pad Included!